Home > About us, Structure & Safeguard > About Us > How Are We Performing ? How is Archery GB performing against the current Strategic Plan. To improve our transparency and keep our members updated with how we are progressing against the Archery GB Strategic Plan. We have created the following dashboards that show a range of Key Performance Indicators (KPIs) against the five main areas of our strategy. These are Principles, Progression, Podium, Places and Finance. 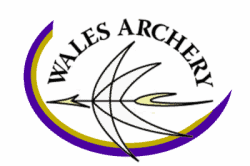 We have also included an overview of Archery GB membership. Each year we produce a Yearbook to update members on our progress against our strategic plan, which can be downloaded at the bottom of the page.